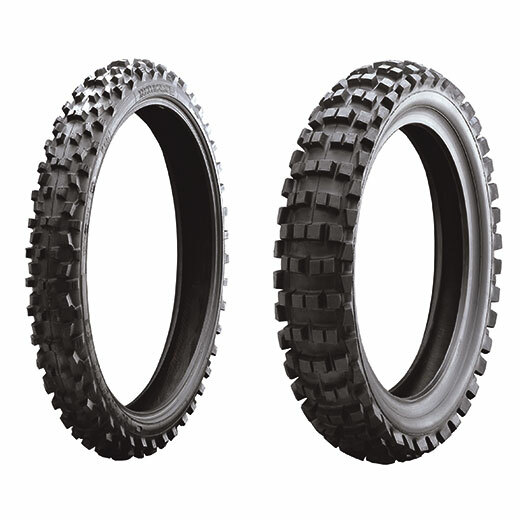 The K69 tire has been specially developed for use on hard, stony ground. Its excellent cornering stability is achieved by the lateral tread blocks and extremely steady carcass. Superior grip and acceleration is possible thanks to the tire’s outstanding self-cleaning effect.